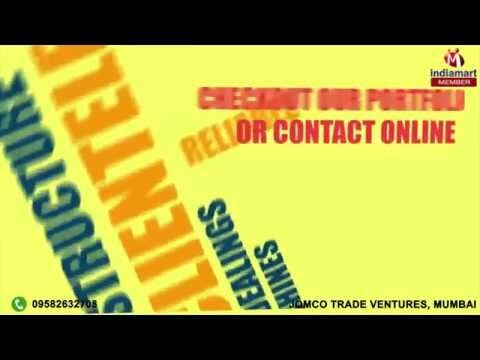 Welcome to Jomco Trade Ventures, established in the year 2012. We are the most prominent company in the market which is involved in supplier and trader of Corporate Gifts. Procured from known names of the industry, the preferred range is brought in with assured durability, excellent finish and trendy patterns. Beneath the vast mixture of industrial products, we have introduced Promotional Bag, Non Woven Bag & Customized USB, at reasonable rates. We also offer Printing Services to our valued customers using high quality materials and proven technology exactly as per their speculations. We have vast distribution network and team of expert personnel, which help us in making prompt delivery in a hassle-free way. Thereby, we are here availed with client and quality-centric approach in order to make our customers satisfied.